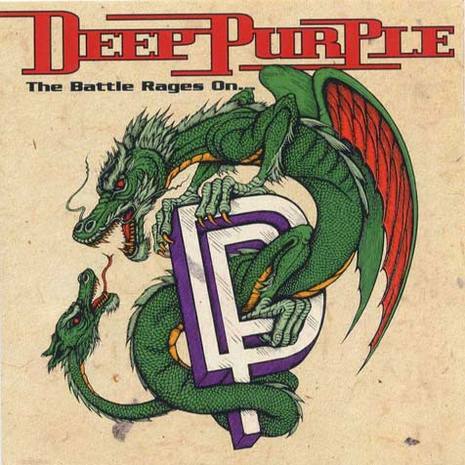 The Battle Rages On... is the 14th studio album by Deep Purple, released in 1993. It is the last album recorded with the band's classic Mk II line-up reunited for a second time (the first being 1984's Perfect Strangers). Since Ian Gillan returned to the band in late 1992, he reworked much of material already existing for the album. Ritchie Blackmore became infuriated at the non-melodic elements and quit during the tour in November 1993.